Yooohooo Has anyone seen our Sanity? 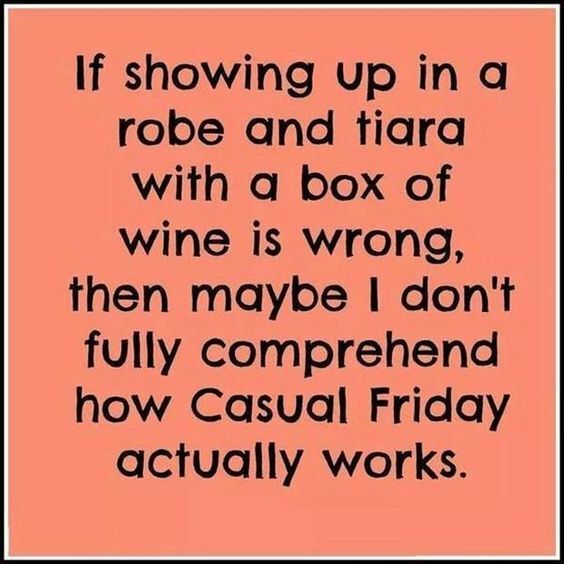 It’s casual FRIDAY everyone! Lets casually grab a box of wine, case a beer, anything to wet your whistle and get this weekend started!!!CHEERS! 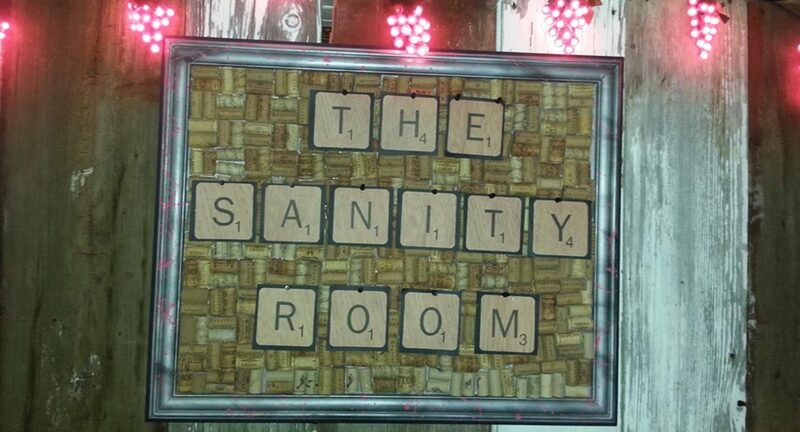 “BUCK-ET” Friday at Sanity tonight! Excellent write-up. I certainly appreciate this website. Thanks! Next PostNext Well Helllooo again! We’re back!